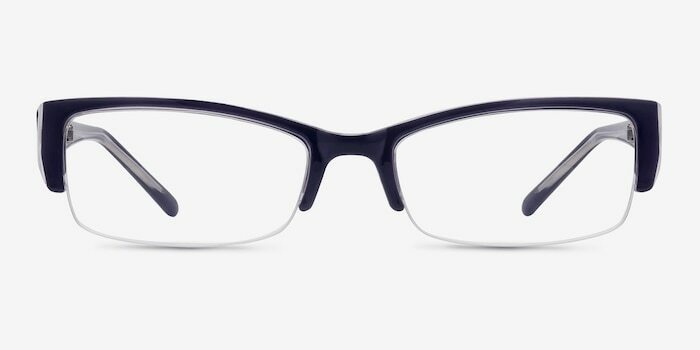 These navy eyeglasses are casually fearless. 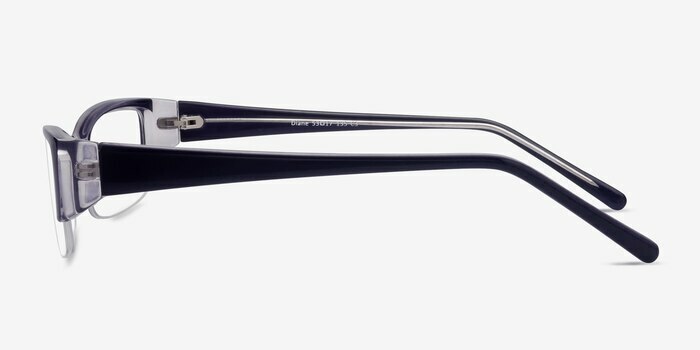 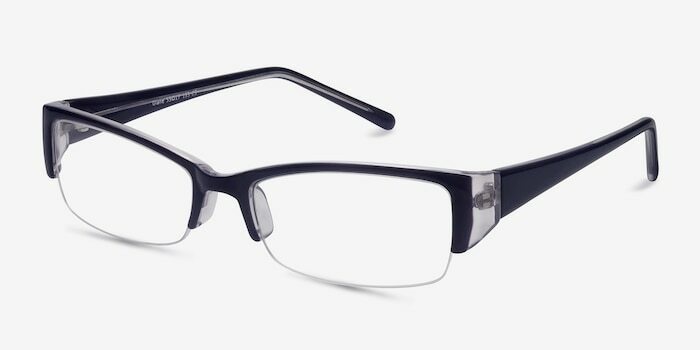 This semi-rimless acetate style boasts a layered composition with a rich navy exterior and crystal clear interior. 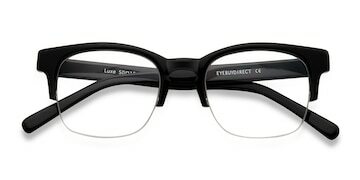 The temples are printed with a dotted design. 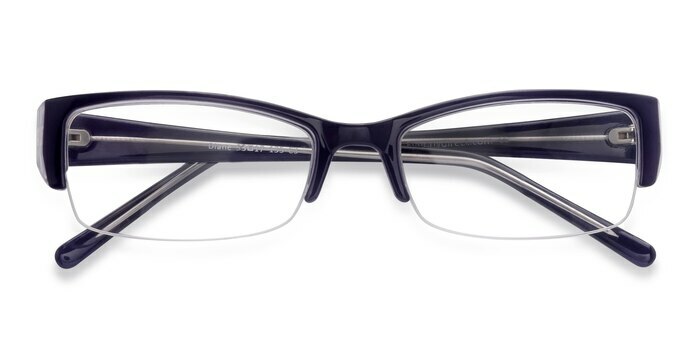 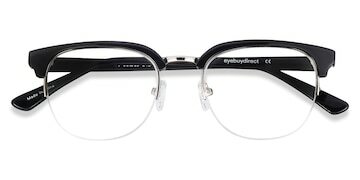 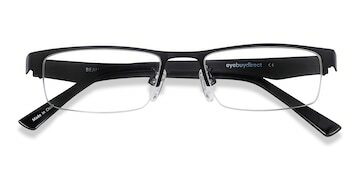 Rectangular shaped lenses create balance and add definition to your face.